Paul Pogba has simply been quite sensational since the arrival of Ole Gunnar Solskjaer, having played an important role in each and every game of Manchester United‘s ongoing unbeaten streak under the interim boss. With 8 goals and 3 assists in 10 games, the Frenchman is finally justifying the £89 million the Red Devils coughed up for his services while re-signing him from Juventus back in 2016. Ever since his return to Old Trafford, several doubts and questions over the Mancunian giants’ decision to offload the star midfielder have been constantly raised. But now, sources associated with the club have shed light on the reasons that convinced Sir Alex Ferguson to approve of the player’s departure from the Theatre of Dreams – apart from his infamous super-agent Mino Raiola, that is. Former midfielder Darren Fletcher had a brief coaching spell with the reserve team that consisted of Pogba, back when the Scot was out with ulcerative colitis. He shared his observations regarding the Frenchman in an interview with Inews, stating: “It included Pogba, Lingard, Morrison and we played Pogba higher up the pitch in attacking areas. We felt like he was the one who would win us the game, coupled with the fact he was ill-disciplined in the middle of the park. Further, Manchester United youth historian Tony Park also spoke about the then youngster’s inconsistency, as he recalled: “Pogba would have one great game, one average game and one anonymous game. It was why Fergie didn’t trust him. 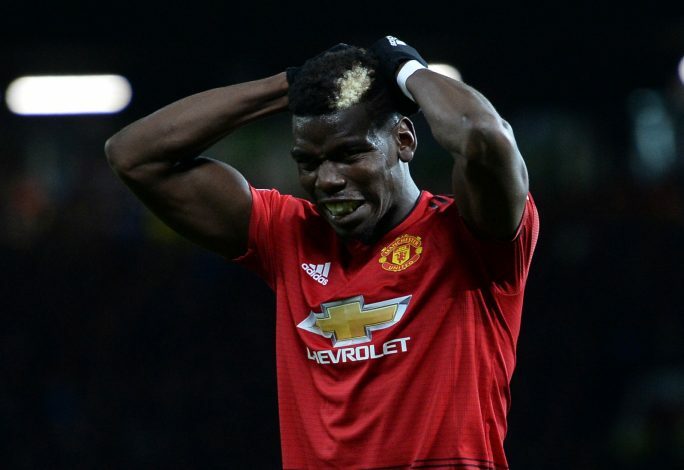 Through his latest performances, however, Pogba seems well on his way to prove his consistency, with Ole Gunnar Solskjaer’s faith in the talisman producing clear dividends.